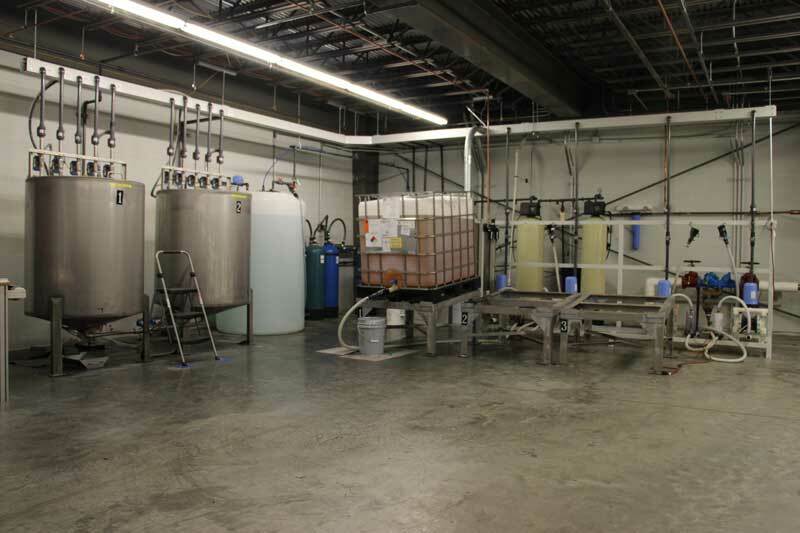 Conversions and Retrofits | SPEC, Inc.
With the increased popularity of ink dispensing systems comes many different manufacturers. While many of these companies still remain, others have stopped servicing their dispensers or have gone out of business completely, leaving many of their customers without a means to service their existing dispensing system. If this sounds like something that has happened to you or if you’re unsatisfied with your current dispenser provider, we can help. We have experience retrofitting numerous brands of ink dispensers, foreign and domestic. By choosing to have your dispenser retrofitted by SPEC, you know that it will be done by ink dispenser specialists with years of experience and backed by unmatched customer service and support. Let’s not forget that a retrofit is also a great way to increase your dispensers efficiency, which will result in a significant cost savings over the life of the system.